Find huge deals in Urumqi, China that you may book now & pay later! Best prices for in Urumqi, China. A dream vacation for you and your family, guaranteed by our travel consultants. For members-only deals, we recommend using the new filter for deals in Urumqi, China. This lovely hotel can be found in Urumqi. This property offers a total of 358 units. Pets are not allowed at this establishment. This comfortable hotel is located in Urumqi. The 142 welcoming bedrooms offer a perfect place to relax at the end of the day. This hotel does not accept pets. This comfortable hotel is located in Urumqi. Those who dislike animals may enjoy their stay, as this accommodation does not allow pets. This charming hotel is located in Urumqi. No pets are allowed on the premises. This lovely hotel is set in Urumqi. A total of 350 units are available for guests' convenience at Hami. Those who dislike animals may enjoy their stay, as this property does not allow pets. This charming hotel is located in Urumqi. The 90 welcoming rooms offer a perfect place to relax at the end of the day. Pets are not allowed at Super 8 Hotel Urumqi Nian Zi Gou. This comfortable hotel is situated in Urumqi. Super 8 Hotel Urumqi Ha Mi Road features a total of 90 units. This establishment does not accept pets. This lovely hotel is located in Urumqi. This hotel offers a total of 80 units. This is not a pet-friendly accommodation. This charming hotel is set in Urumqi. Pets are not allowed at Super 8 Urumqi Ba Yin He. This lovely hotel can be found in Urumqi. A total of 120 bedrooms are available for guests' convenience at Super 8 Hotel Urumqi Mei Hao. Internet access is offered to make guests' stay even more enjoyable. This accommodation does not accept pets. Super 8 Hotel Urumqi Mei Hao provides parking for guests' convenience. This lovely hotel is set in Urumqi. The total number of bedrooms is 100. Wired internet access is available for guests' comfort and convenience. Customers will not be bothered during their stay, as this is not a pet-friendly accommodation. Parking facilities are available for guests' convenience. This charming hotel is situated in Urumqi. Customers will not be bothered during their stay, as this is not a pet-friendly accommodation. This comfortable hotel can be found in Urumqi. A total of 102 accommodation units are available for guests' convenience. Pets are not allowed at Super 8 Hotel Urumqi Nan Hu Lu. This unpretentious hotel can be found in Urumqi. The premises count with 50 welcoming guests rooms. This simple hotel can be found in Urumqi. Super 8 Hotel Urumqi Renmin Dian Ying Yuan features a total of 74 rooms. This comfortable hotel is set in Urumqi. This outstanding hotel is situated in Urumqi. This charming hotel can be found in Urumqi. This charming hotel is located in Urumqi. This comfortable hotel can be found in Urumqi. This lovely hotel is located in Urumqi. 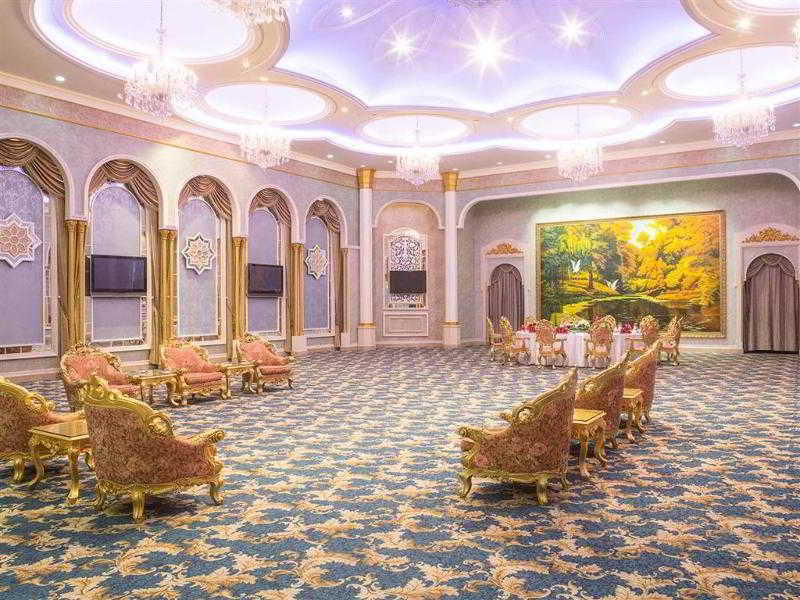 This sophisticated hotel is located in Urumqi. This comfortable hotel is situated in Urumqi. This charming hotel is in Urumqi. This lovely hotel is set in Urumqi. This comfortable hotel is located in Urumqi. This charming hotel is set in Urumqi. This lovely hotel is situated in Urumqi.